The stock has been losing for the last nine days and has fallen 27.03% during the period. The Mumbai bench of National Company Law Tribunal (NCLT) admitted the firm under the Insolvency and Bankruptcy code on June 6. Videocon's total debt stood at Rs 18,745 crore as of September 2017, Thomson Reuters data showed. The Videocon Industries stock hit the lower limit today, falling as much as 5 percent to Rs 7.56, a fresh 52-week low. 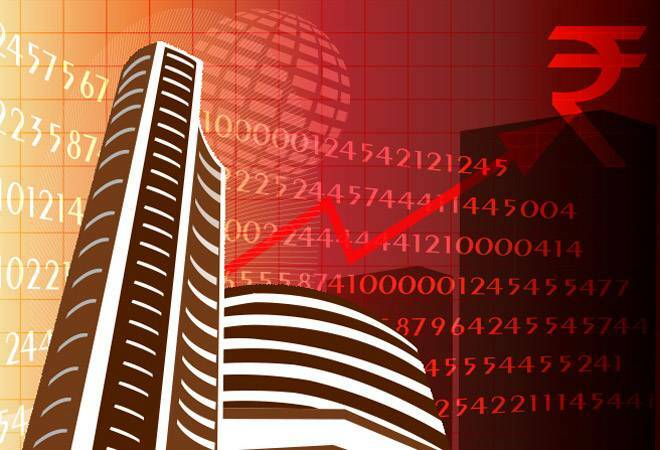 At 1:15 pm, the stock was trading 4.91% lower at 7.56 level on BSE. It opened at 7.95 level today. The stock is down 72.15% during the last one year and nearly 62% since the beginning of this year. The stock has been losing for the last nine days and has fallen 27.03% during the period. The Mumbai bench of National Company Law Tribunal (NCLT) admitted the firm under the Insolvency and Bankruptcy code on June 6. Videocon's total debt stood at Rs 18,745 crore as of September 2017, Thomson Reuters data showed. The Mumbai-based company is also battling allegations that ICICI Bank's CEO Chanda Kochhar favoured Videocon Group in its lending practices. The NCLT has appointed Anuj Jain from KPMG as the interim resolution professional at the company. The insolvency petition against Videocon Industries was filed by State Bank of India in December last year. State Bank of India had filed the insolvency petition against Videocon Industries in December last year, following directions from the Reserve Bank of India. Videocon Industries appeared in the second list of at least 26 defaulters sent by the RBI to commercial banks in August 2017. The apex bank wanted creditors/banks to initiate debt resolution process before starting bankruptcy proceedings against them. Videocon Industries was engaged in the manufacture, and wholesale and retail trade of consumer electronics and home appliances items. Its segments include consumer electronics and home appliances; crude oil and natural gas; telecommunications; power, and others.